Our graduates work as professional musicians; studio teachers; at retail locations such as West Music and Griggs Music; and music directors at theatre companies and houses of worship. 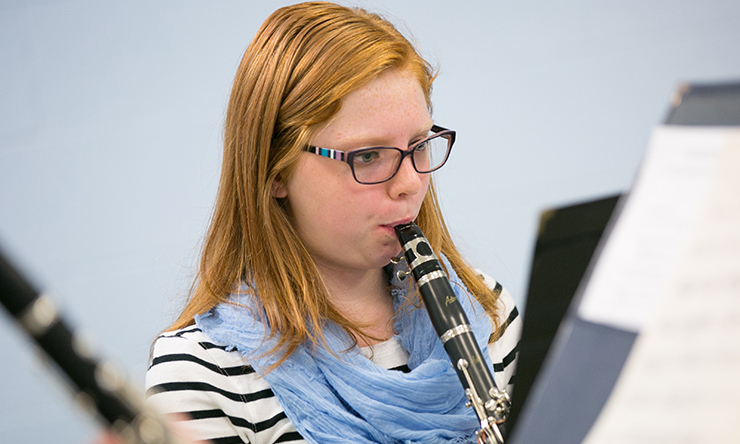 Our faculty are exceptionally dedicated, approachable, and active professionals in all areas of music. They give you an education and a stage to perform, compose, conduct, and let you follow your interests and perfect your craft. 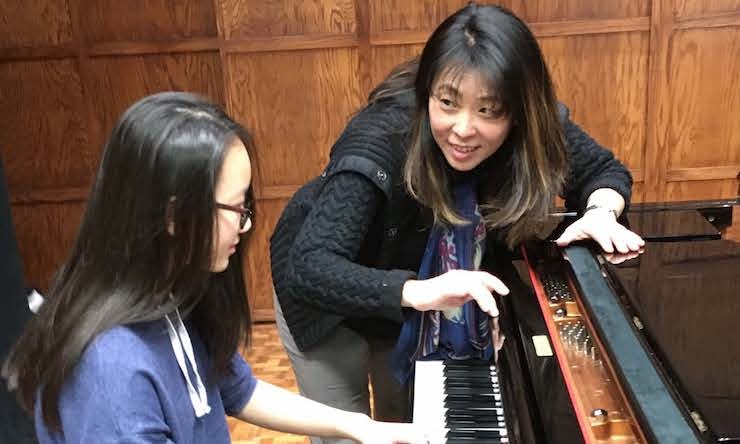 The Music Department awards more than $170,000 in annual scholarships to talented music students who audition – and the grant is renewable every year through graduation. What are some of my unique learning opportunities? 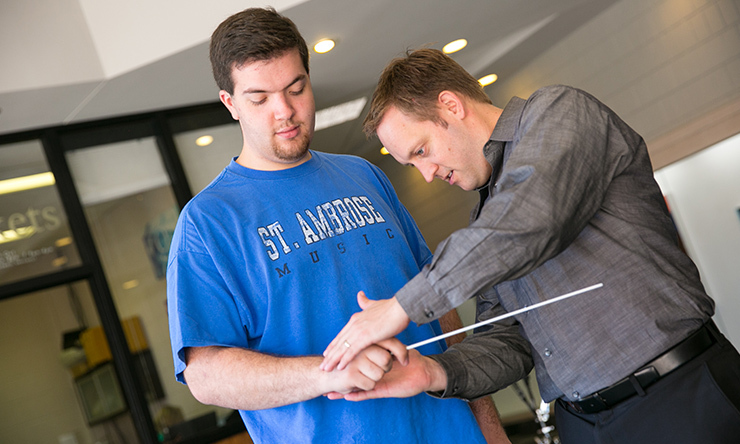 At St. Ambrose University, you can perform from the start of your undergraduate career. 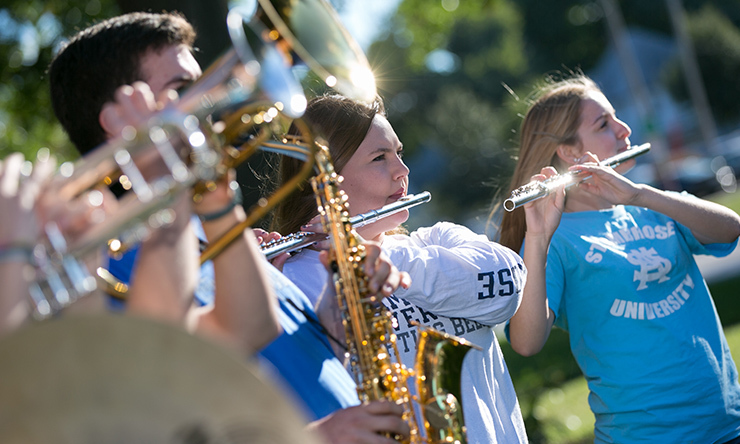 Join one or more of our performing groups: Marching Band, Symphonic Band, String Ensemble, University Chorale, Chamber Singers, Jazz Combo, Bella Voce, Bee Sharp, and STAMVOJA (vocal jazz ensemble). The number and diversity of music groups is large for a department our size, so you get all the experience you'd get at larger schools – including conducting for music education majors – but with the benefit of more attention and leadership opportunities. You can also audition for a music scholarship – awarded annually provided you meet certain conditions. The department awards nearly $170,000 each year! You can also perform solo, in a small ensemble on-campus or in the community, or even internationally. Read about our most recent International Tour in Europe. We give you opportunities to compose, teach, and conduct large ensembles in a public performance, which makes our Music program even more unique. If you are multi-talented, you should consider joining the SAU Marching Band. Because SAU is located within a strong performing arts community, you will get to attend and perform at many venues, including River Music Experience, Quad City Symphony Orchestra, Bix Jazz Music Festival, Mississippi Blues Festival, Nova Singers, the Adler Theatre and many more – and we're only three hours from downtown Chicago and Des Moines. What are some career choices? A Music major can lead to many careers, including accompanist, arranger, arts administrator, band director, composer, conductor, educator, merchandising, music critic, musical theatre, performer, songwriter, or jingle writer. Other professional careers include arts fundraiser, event management, film music director, sound effects (foley) artist, instrument designer, music therapist, opera coach, orchestrator, recording engineer, sound design, talent scout, theatre, or concert hall manager. Tyson Danner '07 is the Community Arts Director at Quad City Arts. Tyson also was actively involved in Davenport Junior Theatre as its Artistic Director. 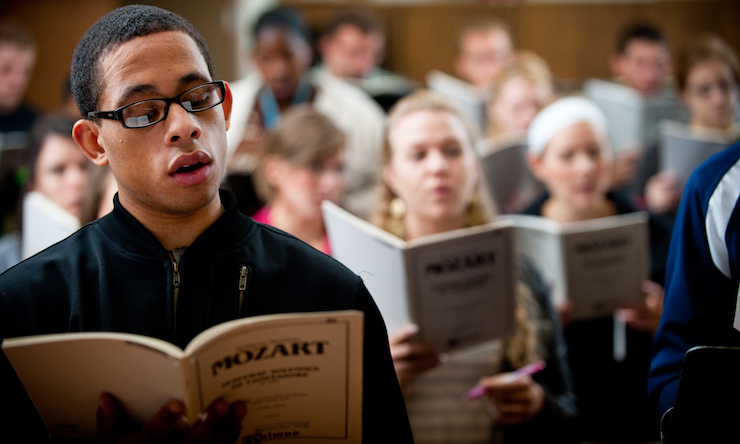 Darian Auge '16, who double-majored in English and Music, is a piano instructor at Rivermont Collegiate in Bettendorf. Nicole Schmidt '12 earned her bachelor of Music Education and teaches music at the Prince of Peace Catholic School in Bellevue, Iowa. Amber Grunder '09 is director of liturgy at St. Bartholomew the Apostle Catholic Church in Katy, Texas. Parker Haley '17 is teaching at Orion High School in Orion, Illinois, as well as coaching volleyball. Friday, February 1, 5:00 p.m.
Casual Classics Concert 4, "To Be Sung About Water"
Beautiful music exploring the senses, by the University Chorale, Chamber Singers, Bee Sharp and Bella Voce. The Symphonic Band and SAU String Ensemble perform stirring wind band and string ensemble literature. An exciting concert featuring music by the SAU Jazz Ensemble and STAMVOJA (vocal jazz). Friday, March 29, 5:00 p.m.
Casual Classics Concert 6, "To Be With the Bs"
A special afternoon concert showcasing talented students from the SAU music department. This is the suggested plan of study to graduate in four years with a degree in Music. This plan assumes the student has not taken three years of foreign language in high school. *Basic Musicianship is not part of the Music Major curriculum requirements. Although students may need to take the course to be successful in the Major, this course does not count toward the Music Major. It does count towards one of your humanities courses. ** This course is offered every three semesters. Check with Dr. Campbell to confirm the next offering. ***You are required to complete two Techniques Courses. 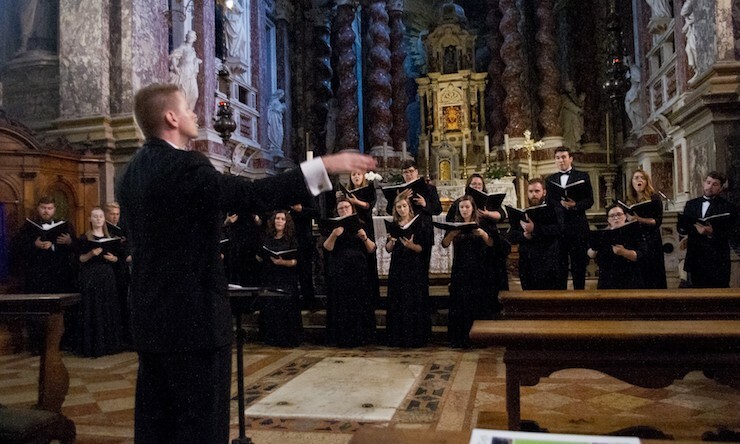 It is recommended that students with a concentration in voice take MUS 236 and MUS 237, and students with a concentration in Instrumental Music take the two courses that best fit their needs. The Music minor allows students to balance their desire to study and make music at a deeper level while balancing the demands of a different academic major. Our alumni and students are sharing their love for music through their occupation and musical gifts. 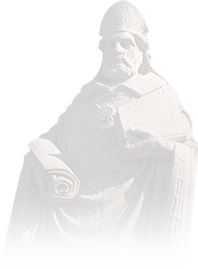 Learn more about just one member of our community.